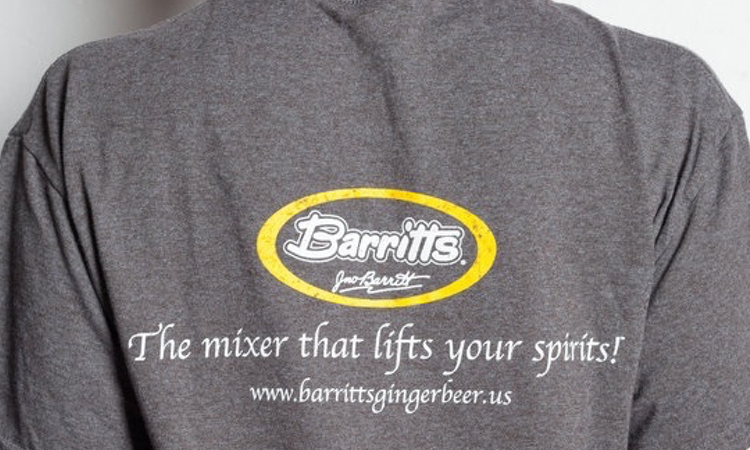 Combine all ingredients except Barritt's in a cocktail shaker and shake. Strain into ice-filled Collins glass. Add Barritt's. Garnish with lemon slice.